Inspired and sponsored by the talented local designer Hamda Al Fahim, the event will feature an array of local and international designers exhibiting exclusive designs and accessories including an outdoor area with food trucks and entertainment. 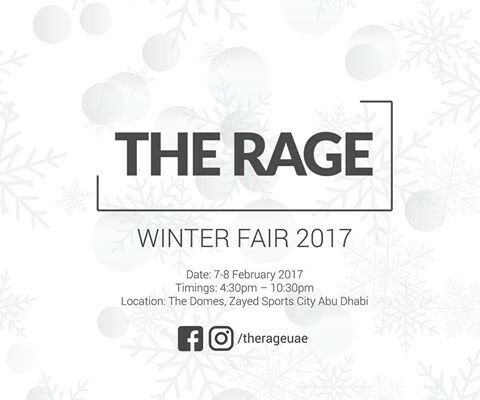 The Rage promises to be engaging and fun attracting fashionistas from all over the UAE. The fashion and accessory event is organized by Mass Events.